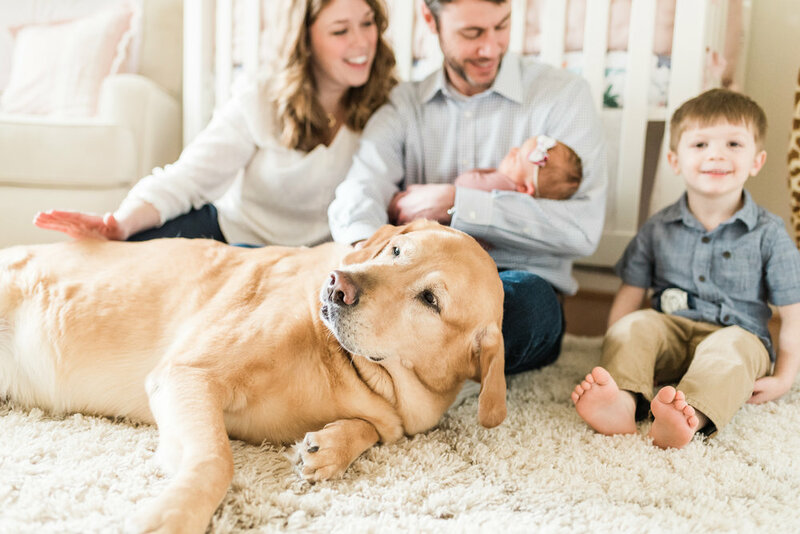 What lifestyle newborn session dreams are made of – beautiful light, a gorgeous nursery, a lazy pup and the SWEETEST family. 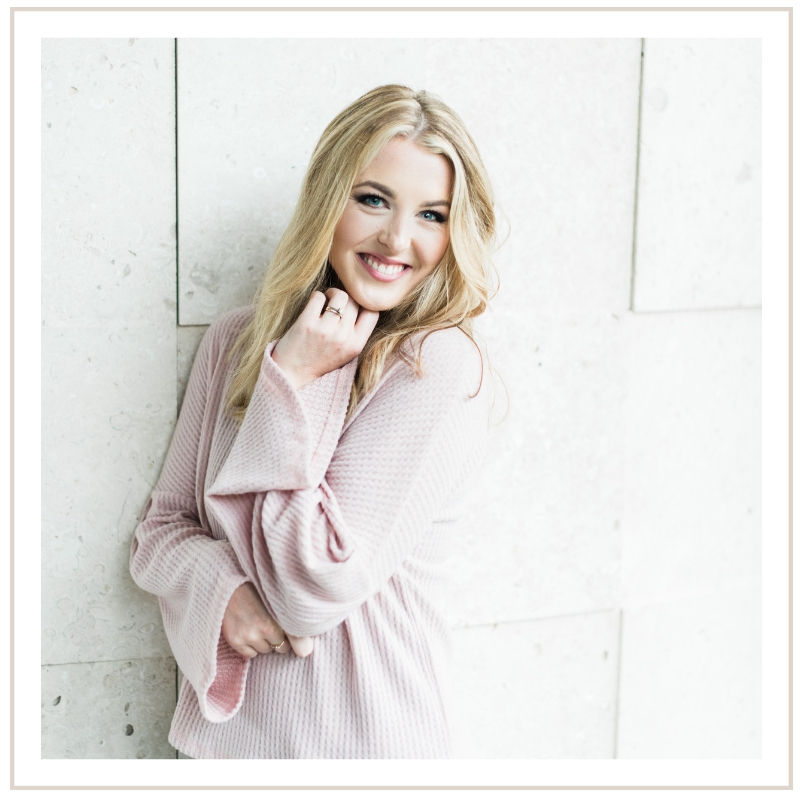 When Elizabeth reached out to me about their session, I knew we were a perfect fit! She mentioned she loved the lifestyle look and wanted genuine photos. She also mentioned her pup! ;) I was ready to go!